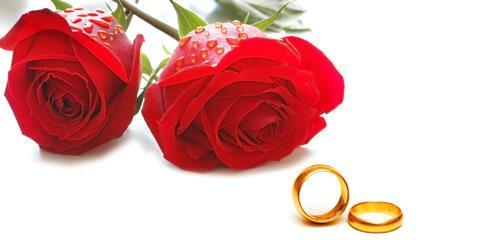 Do You Think That Your Marriage Will Last? You just got married? You are not sure if it was that the best idea? Take this quiz and find out if your marriage will last! Are you married? You are not sure if your marriage is safe? Take this quiz and find out how secure is your marriage! 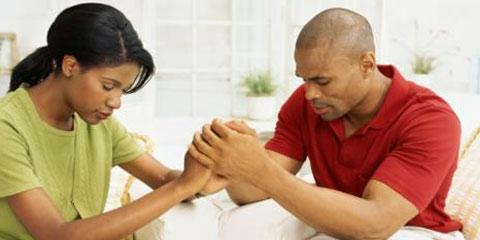 Do You Have A Spiritual Marriage? Are you married? 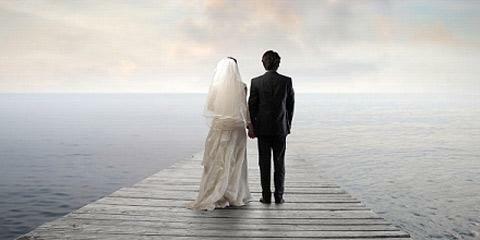 You are not sure if your marriage is spiritual? 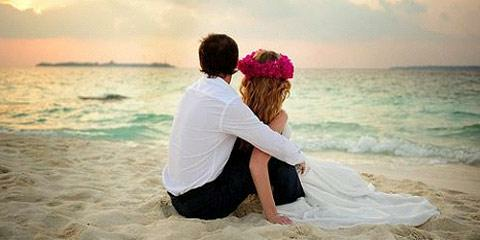 Take this quiz and find out do you have a spiritual marriage! How healthy do you think your marriage is? Do you get along well with your spouse? Take this quiz and find out now! Are you married? You want to know how good is your marriage? 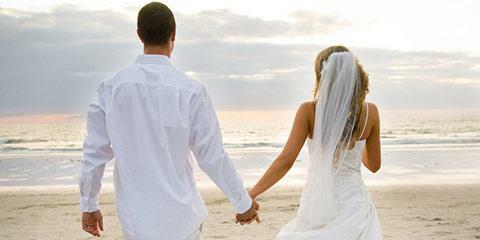 Take this quiz and rate your marriage! Are you married? You have a few problems in your marriage? 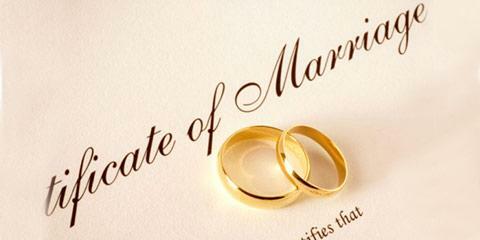 Take this quiz and find out if your marriage is sustainable! Are you married? You don’t know how good is your marriage? Take this quiz and find out! Is Yours A Spiritual Marriage? How Secure Is Your Marriage? 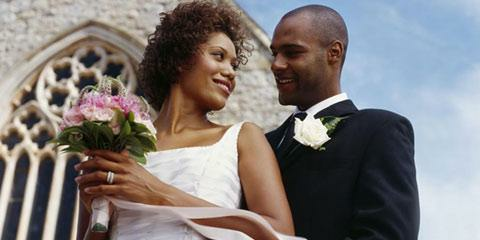 Do you think your marriage is not the best? Take this quiz and find out how secure your marriage is. Take this quiz and find out how strong your marriage is! You are married? You have some problems in your marriage? 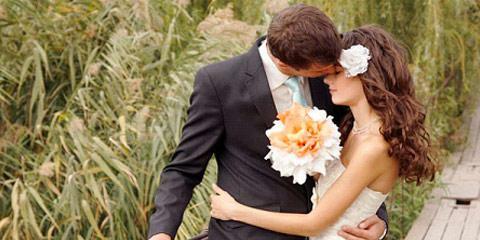 Take this quiz and find out is your marriage worth saving! Are You In A Perfect Marriage?